I can honestly say that I have had a Healthy Chocolate OBSESSION for over six years now. Kind of funny, because before this Chocolate obsession, I had not been eating chocolate for over 20 years. I tried to stay away from chocolate and sweets as much as possible because I have always been heavy and I could not eat that many “wasted” calories. Ok, there was that one time in high school where I decided I would be smart and lose the weight. I had been a heavy middle schooler and not very popular because of it. As a kid, you want to do about anything to fit in so I decided I would starve myself. I was never a fan of breakfast so I skipped that. At lunch time, I drank a Tab. Remember that drink? That was what was popular before Diet Coke. I think I might have eaten some dinner, can’t really remember. All I know is I did lose weight, and everyone said I looked great. Now I did break a few bones but hey, it’s all for a good cause. I get older and smarter and realize starving yourself is not the way to go. I did the Atkins diet for years and lost well over 100 pounds but it did not seem healthy to me and long term I just could not commit. So I have been generally heavy most of my life. So the thought of eating CHOCOLATE? No way, I already was heavy. Why in the world would I want to be any heavier? Even with all this, I never got to my perfect weight. So I decided HEALTHY was a much better option. So this is why I am happy to say I have a healthy chocolate obsession. I believe we are not all supposed to be a size 2. We come in all different sizes, shapes and colors. God made us all in his image and I am good with that. It took me to age 51 to figure it out but better late than never. So now back to this Healthy Chocolate. I came across the Healthiest Chocolate in the World over six years ago and have been eating it ever since. 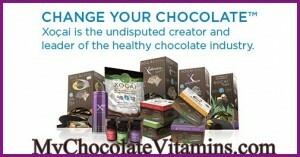 My favorite chocolates are the power squares, just 33 calories each and the Xobiotic squares with probiotics. I also love the Beyond protein shake. It has been my breakfast for over 3 years and I believe it is the reason I no longer have osteoporosis. I refused the Osteoporosis meds and decided to go with a healthier option. I am consistent. I have never skipped the shake. My favorite recipe to date is the 1 cup Silk unsweet vanilla almond milk, 1 cup ice and 2 scoops of the Beyond shake. I love it! If you are looking to make some small changes that can have a big impact, eating Beyond Healthy Chocolate might be just what you need. Now before you run out to the grocery store and get the darkest, most bitter chocolate thinking it is going to help, listen up. All CHOCOLATE is not the same. Yes, DARK CHOCOLATE is good for you but before you run to your favorite grocery store or Chocolate shop, know that all chocolate is not the same. It is important to have chocolate that does not heat. This means it is not heated and dutched for days to get rid of the bitterness. Unfortunately all this heating is bad for the health benefits in chocolate. It is the flavanols and antioxidants and epichicaticins that are so powerful in Chocolate that is not heated. Beyond Chocolate is the Healthiest Chocolate In The World. It uses a patented process to NOT HEAT the Chocolate. It is made with no waxes, fillers, processed sugars. It is even Diabetic Friendly, Gluten Free, Vegetarian, Diet Friendly and No GMO. Jeanette Brooks, Founder of Beyond Healthy Chocolate Co. has her own personal story with this chocolate that helped her deal with her Diabetes and Weight. Check out her short video below and you will quickly see this is not just any candy, Beyond Chocolate is something special. Something powerful. Once you realize this Healthy Chocolate is the real deal, you will eat it at least three times a day. For me I eat my power square with a glass of water 20-30 minutes before a meal to curb cravings. I have lost weight eating chocolate and personally improved my health. My autistic son has done very well on Beyond products even improving his mood swings which is huge for an autistic adult. If weight is not an issue, simply enjoy a piece of chocolate morning, mid day and evening. Once you eat the chocolate, if it helps will you share it with others? Of course. Most of us want to help others as well. 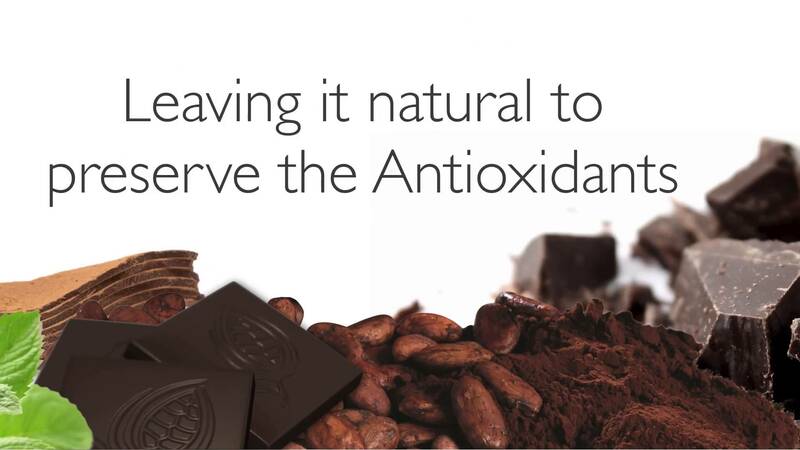 Simply sharing this chocolate can be a blessing to others and a serious Business Opportunity for you. I love getting paid well to share Beyond Healthy Chocolate. If you are looking to work from home, remote, this may be the perfect Business Opportunity for you. 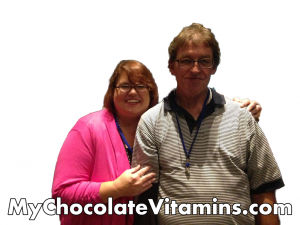 Visit Lynette & Wayne, Three Sons Marketing LLC at MyChocolateSolution.com or call us at 941-216-5727. 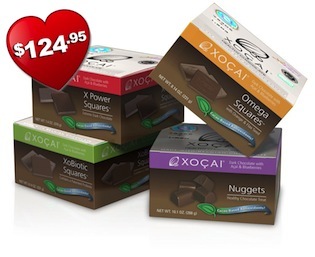 NextBest Price On Well Beyond Healthy Chocolate Co. Nuggets, Power Squares, Xobiotic, Xo Love Bites With Value Pack!